Frilsham’s village shop closed in 1963 – well over 50 years ago. The shop was known as Creasy’s as it was run by Mr Creasy – it was a grocery store and bakery as well as a hardware store, also selling coal and oil. 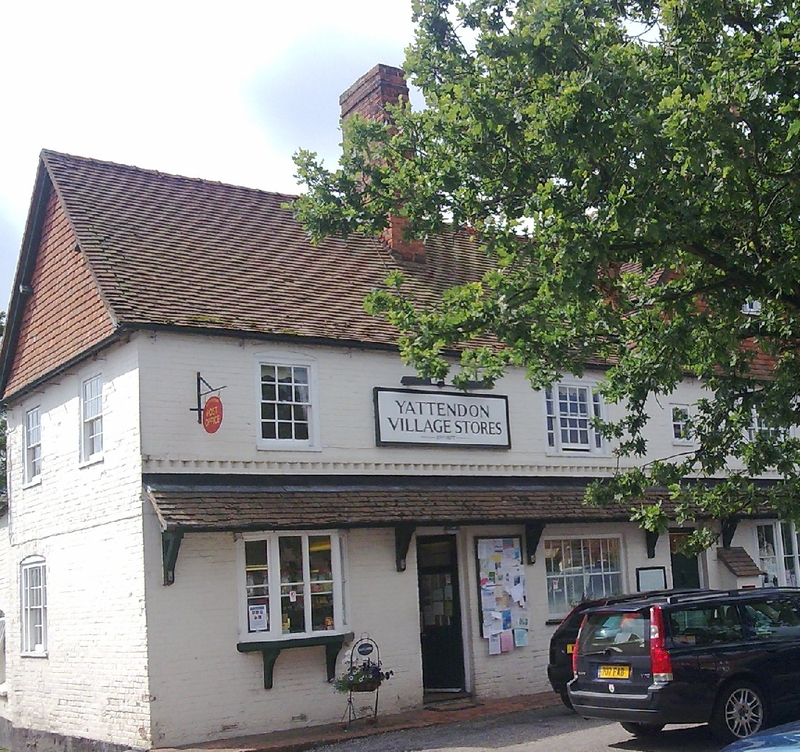 Yattendon Village Stores and Post Office is a focal point in Yattendon however you are just as likely to meet people from Frilsham there as from Yattendon. Yattendon Stores underwent a major refurbishment in 2014/2015 and the result is a much larger and greatly improved shop. Opening hours are as follows.